Best Tortas de Pierna in Town! It was originally called “Tacos Chilakos”, up on the main drag by the white building. It was a landmark for years. 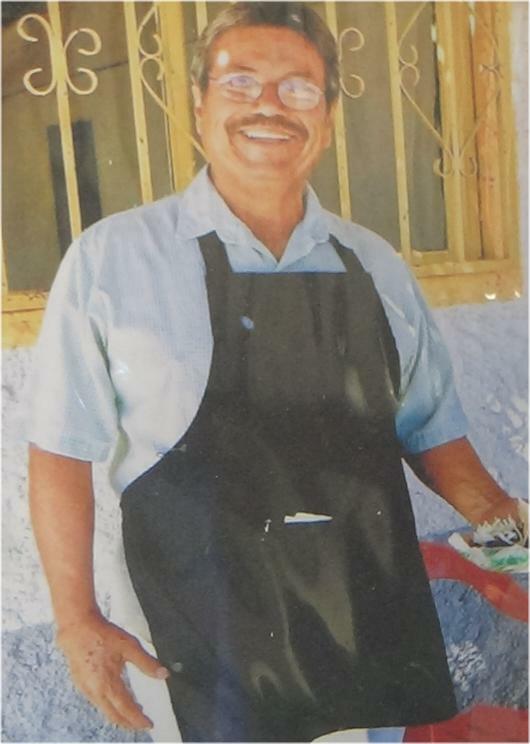 The location was changed shortly before Pelón, the owner and founder, died in early 2015. 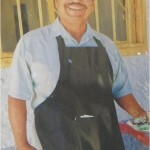 But the new taco stand, now more of a restaurant, is still operated by his widowed wife and son, Jose Carlos. Drivers and tour people have brought their clients to this taco stand from Cabo San Lucas for years. 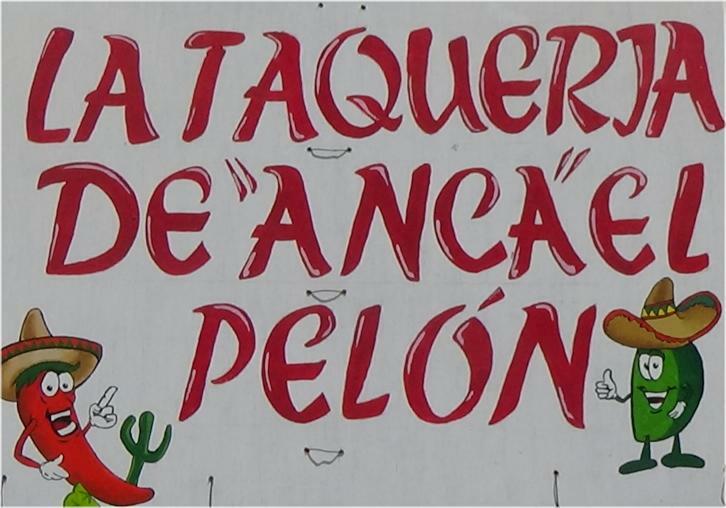 Now located on the left hand side of the highway as you are departing Todos Santos towards Cabo San Lucas, on Ave. Santos Degollado. 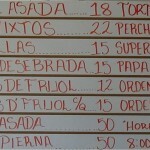 The tortas de pierna are the yummy! Simply the best and the price is right.